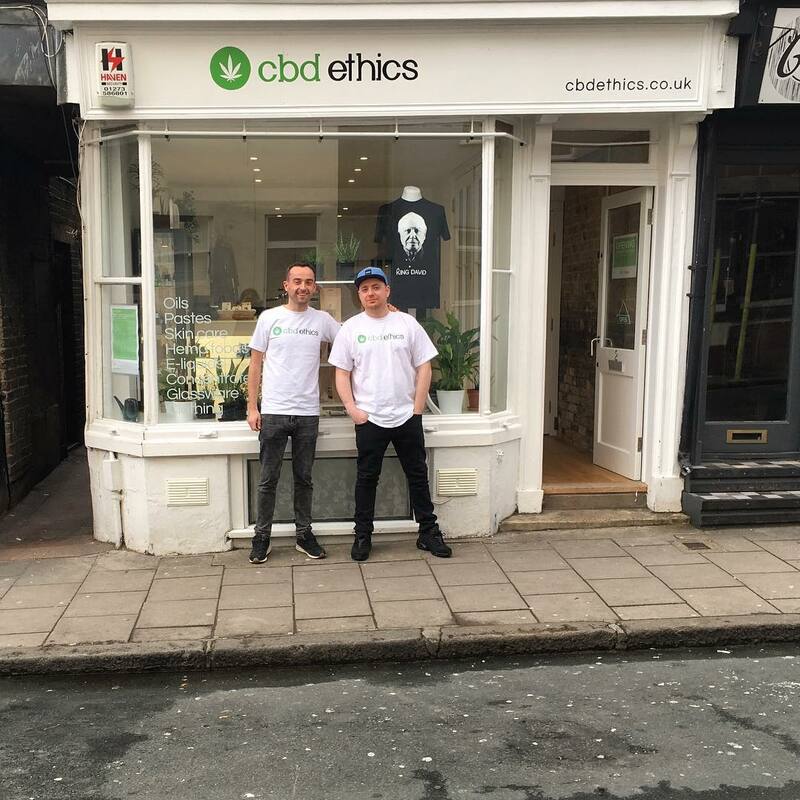 At cbd ethics we pride ourselves in having a unique and innovative product range of high quality legal hemp cbd extracts from leading industry manufactures and suppliers. Our aim is to provide a safe and reliable service that people can trust both online and in our bricks and mortar store in Brighton UK. All of the cbd products available have been been independently tested so you can relax knowing that the products we stock are of the highest quality.